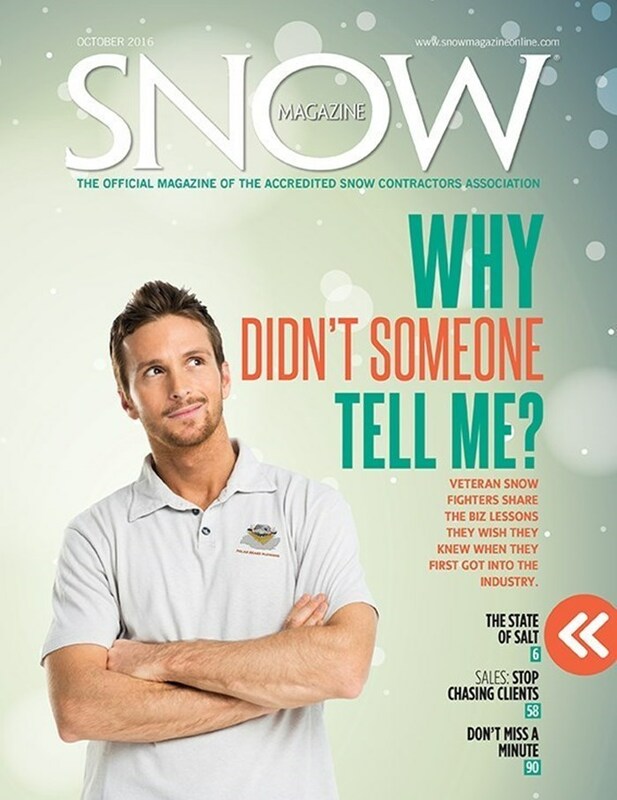 Snow Magazine Feature: "Why didn’t someone tell me?" Chuck Lantzman of the Snow and Ice Management Company was quoted in a recent Snow Magazine feature. The article asked snow industry veterans to reflect on what they wish they had known when they started out in the commercial snow management business. Although our team now spans 7 East Coast and Mid-Atlantic states, we had to start somewhere. And when our president Chuck Lantzman started out, he had a lot to learn along the way. Some of these lessons had to be learned the hard way. The full interview can be read on the Snow Magazine Online website.